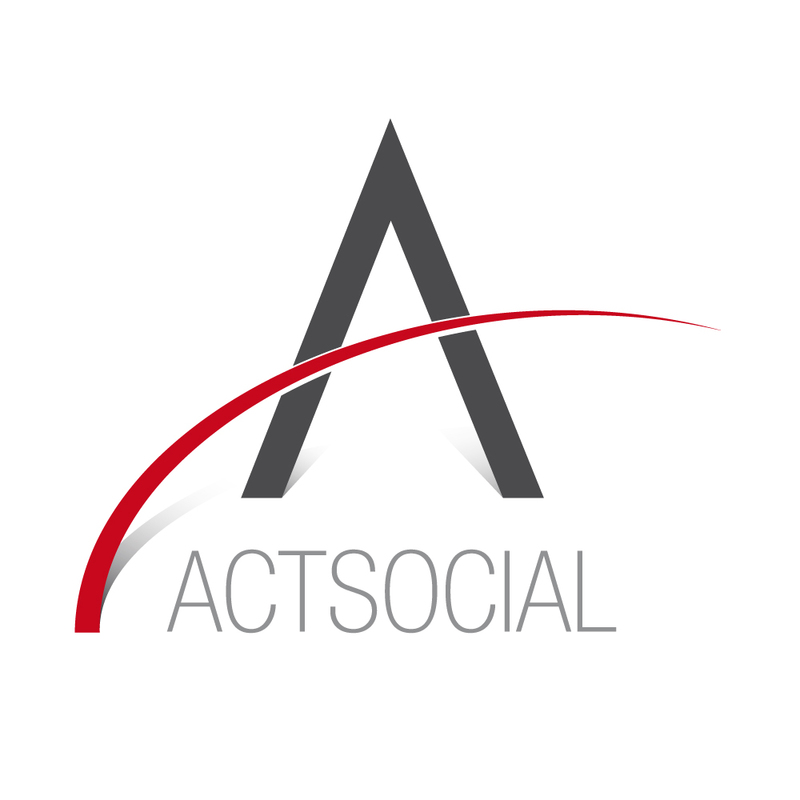 Act Social project- Attracting communities towards social enterprise investment responds to the European Commision theme “Supporting the demand and supply side of the market for social enterprise finance” which aims to support social enterprises financing both from demand and offer side. The idea is a pilot experience of a model of relationship between the finance sector (supply) and the social cooperative one (demand) aimed at overcoming the gap between potential capitals and development projects for social enterprises, through both a better on field knowledge of invetors and the growth in appeal of the demand. The start is the assumption that social cooperatives in Italy, being born in the late twentieth century, are in embryonic stage and they need a breakthrough to enter a more mature moment in their life. Most of them cannot be sustainable if they can’t receive at least 10% of their turnover in grants. There enterprises lack management, strategy, finance skills. Provided with the adequate amount of capital, social cooperatives can become crediworthy and able to receive credit from banks and impact investment funds like CGM Finance, CFI, Fondazione Oltre and Fondo Sviluppo. With more resources, social cooperatives can be able to provide the same services to more beneficiaries and start responding to the needs of the territory, they will be able to integrate more disability people ant to receive more income, with both and economic improvements for the territory and the sector.